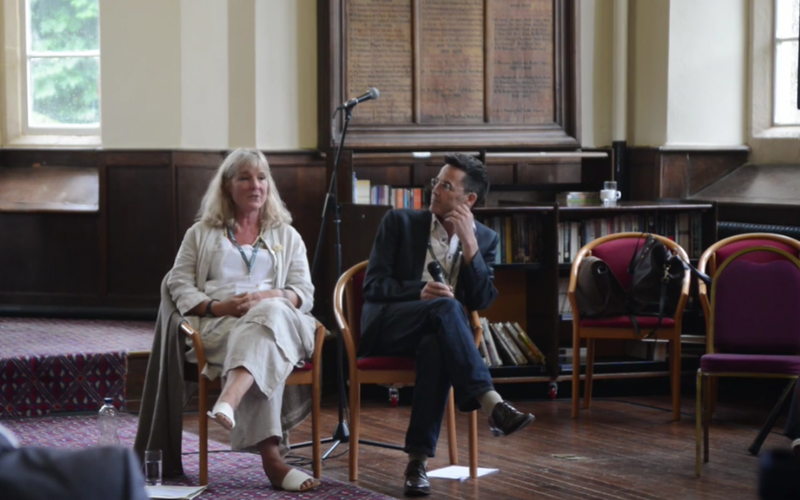 The Harmony Conference, hosted by the Sustainable Food Trust in July, was a wonderful event inspired by the Prince of Wales’ book “Harmony: A New Way of Looking at Our World”. The conference discussed how Harmony principles manifest in food, agriculture, education, health and music. Films were made of the many fascinating sessions – including Gaye Donaldson’s presentation with Nick Mayhew entitled “Reconciling Systemic Discord”.